This light is used to activate the Security Features on your Raffle Ticket. 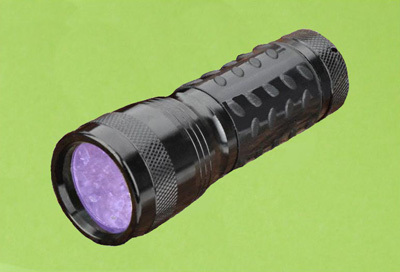 Our Blacklight Flashlight features a water-resistant high-strength aluminum case with tactical style rear toggle on-off switch for continuous or hands free use. Required! I have read, understand and agree to section 8.1 of Terms and Conditions.